Asia’s premier online shaving clubpromises to shave off costs and deliver a premium shaving experience to subscribers; one clean shaven jawline at a time. There’s a shaving sensation that’s sweeping the nation, and it goes by the name of Shaves2U.With their subscription-based model, Shaves2U delivers quality shaving essentials right to the doorstep of their subscribers, giving them the tools to groom whenever the fancy may strike. 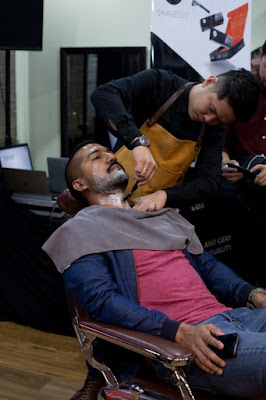 In an exclusive grooming event hosted at Othrs, renowned barber and philanthropist Lex Low performed a masterclass demonstration on influencer-entrepreneur Roen Cian while sharing practical grooming tips on how to achieve the perfect shave be it a clean shave, or precision beard-scaping. 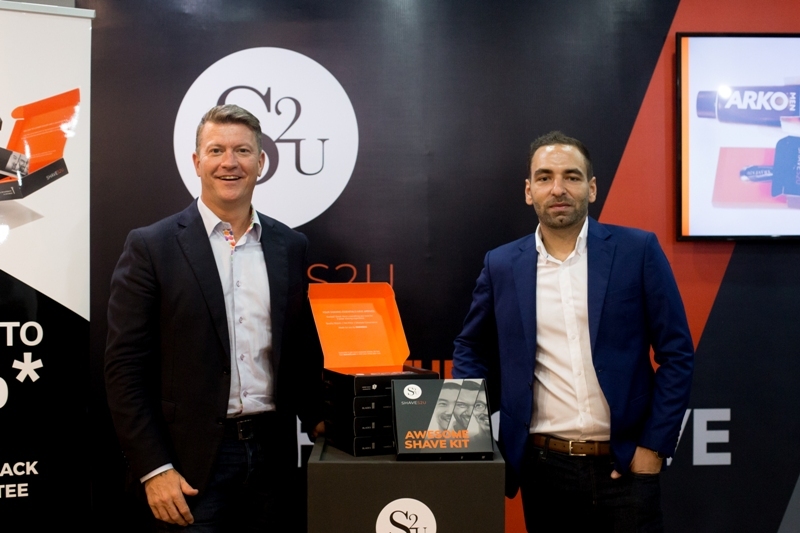 Shaves2U was established in response to the exorbitant prices of shaving products in Malaysia, with founder James Greaves aiming to slash cut-throat prices and pass the savings on to their end consumers. Shaves2U’s premium quality blade cartridges are American made (or in the case of the 6-blade cartridge, German made), and are engineered to provide the closest of shaves at the most cost-efficient of price tags. 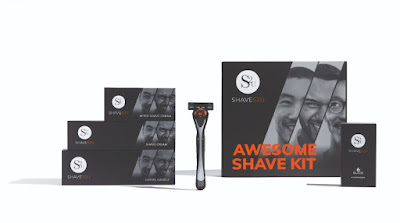 Offering a range of shavers, razors and blades to suit any face, Shaves2U allows subscribers to tailor their shaving experience while saving up to 40% in grooming costs.This is achieved through a flexible subscription model, beginning with a two-week trial Shave Kit for just RM6.50, that consists of one premium handle with one blade cartridge of their choice and shave cream, shipped for free. If customers are satisfied with the trial kit, they will start receiving refills according to the blade type and frequency that they have chosen. Fully customisable shave plans start at RM26 per order and can be custom-built by blade-type (three, five or six blades) and delivery intervals (two, three, or four months). The company was established in 2016 and is based in Kuala Lumpur. They not only cater to the local market but have a loyal following in Singapore, plus upcoming launches in four major markets across the region. With a fast-expanding customer base, the team plans to shake up the retail shaving market across the region with its subscription based model. He adds, “Ever since we introduced Shaves2U to the Malaysian public, we have been receiving overwhelmingly positive feedback from customers who had never thought shaving could be this cost-effective and hassle-free.We have served over 100 thousand customers to date, and since launching our Trial Subscription in May, we have signed up over 10 thousand subscribers across Malaysia and Singapore. To find out more about Shaves2U, and its products and shave plans, visit shaves2u.com, and stay up to date on social media via Facebook, Instagram and Twitter. Shaves2U is Asia’s premier online shaving club which provides premium quality blades, handles and creams at prices up to 40% lower than retail, delivered for free. Aimed at the urban, digital and e-commerce savvy male consumer between the ages of 20 and 45, Shaves2u plans are fully customisable to each customer’s shaving needs.